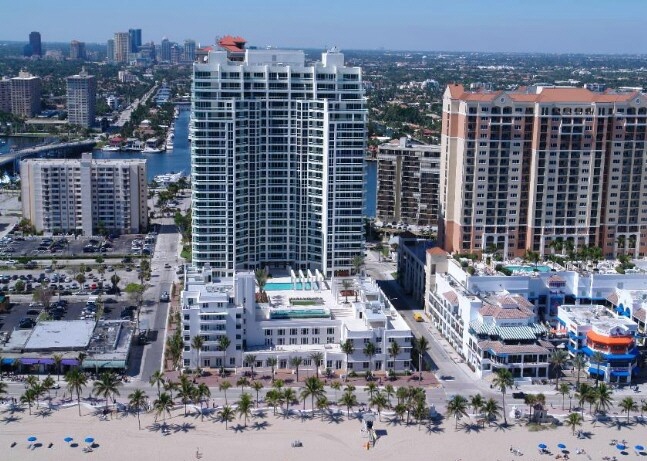 The Las Olas Beach Club condominium rises majestically 29 stories over the Atlantic Ocean in Fort Lauderdale and consists of only 148 Luxury Condominium Residences ranging in size from 1,900 to well over 5,000 square feet. 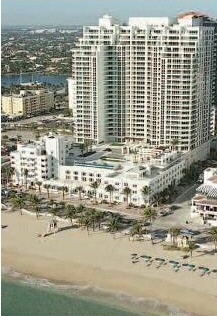 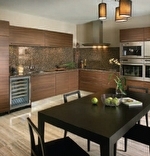 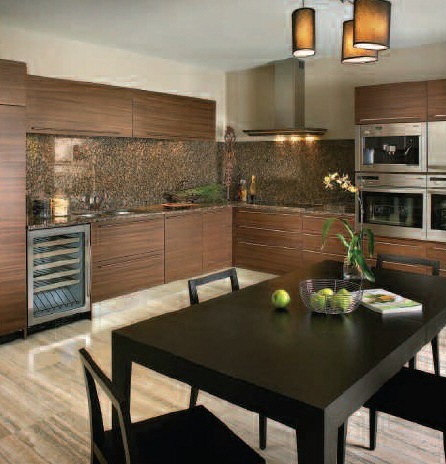 This luxury Fort Lauderdale Beach condominium features just seven condominium homes per floor on floors 7 thru 24 and 5 larger floorplan condominium homes on floors 25 and 26. 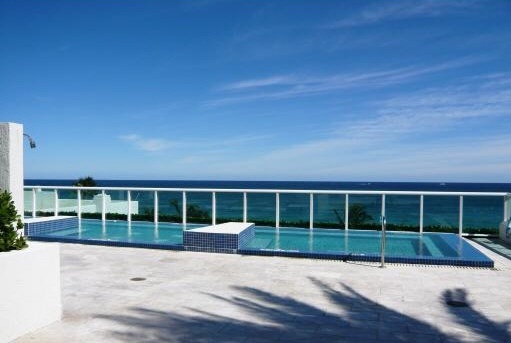 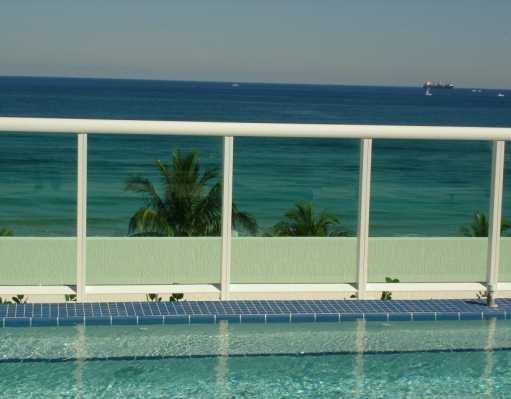 Completed in 2007, this beautiful Art Deco/Modern-style condominium tower sits squarely in the heart of Fort Lauderdale Beach. 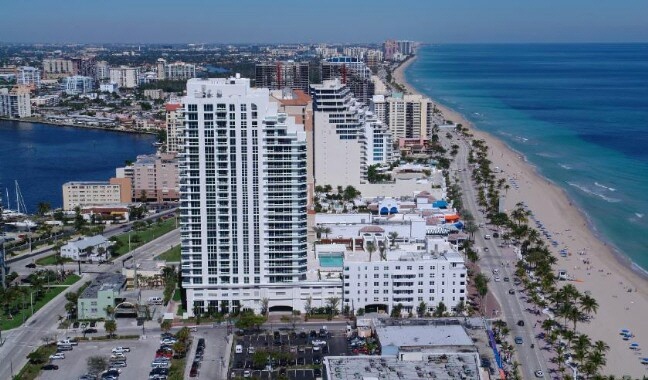 The residential tower offers spectacular ocean, Intracoastal and downtown cityscape views, and is literally just steps away from beach cafes, restaurants, shops and nightlife, and just a few blocks from Las Olas Blvd and the downtown area. Las Olas Beach Club amenities include a lushly landscaped oceanfront terrace with heated pool, a dramatic port cochere entrance, poolside bar overlooking the beach, infinity edge hot tub, men's and women's Sauna and Steam Rooms, State-of-the-Art Health and Fitness center, game room, oceanfront restaurant, coffee house and much more. 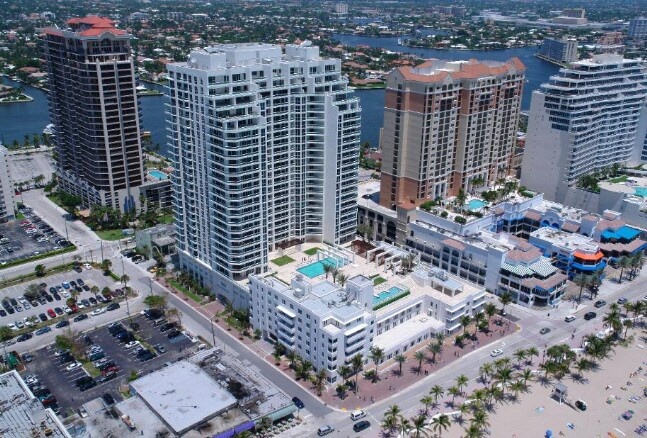 The proximity of Las Olas Beach Club to Las Olas Boulevard provides convenience to some of the best Fort Lauderdale has to offer. 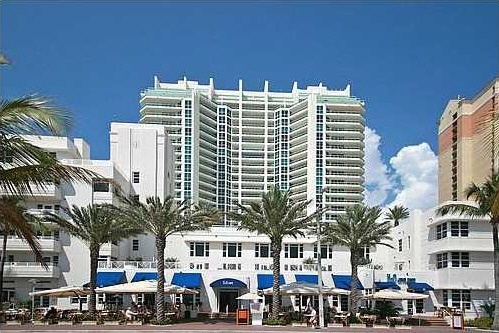 Within walking distance of the Las Olas Beach Club are the renowned restaurants of Las Olas Blvd., luxury boutique shops, cafes and the always lively, fun and exciting Riverwalk along the New River in Fort Lauderdale.